Kyle Dion – president of New Line Skateparks in Langley, B.C. – spent most of July building a state-of-the-art play park in Rwanda. 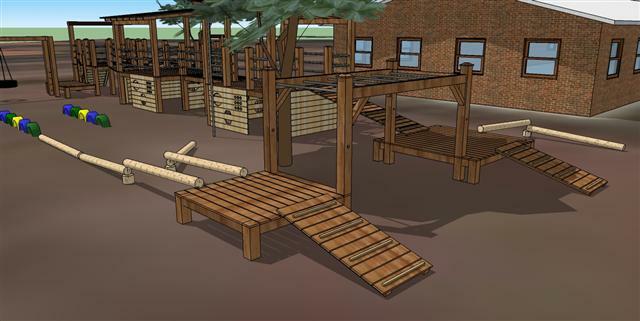 An artists rendering of the completed playground in Rwanda. The effort was an initiative of the Elevation Project, which is sponsored by Greater Vancouver Youth Unlimited. The ministry worked with a Rwanda Youth for Christ team to build the park.